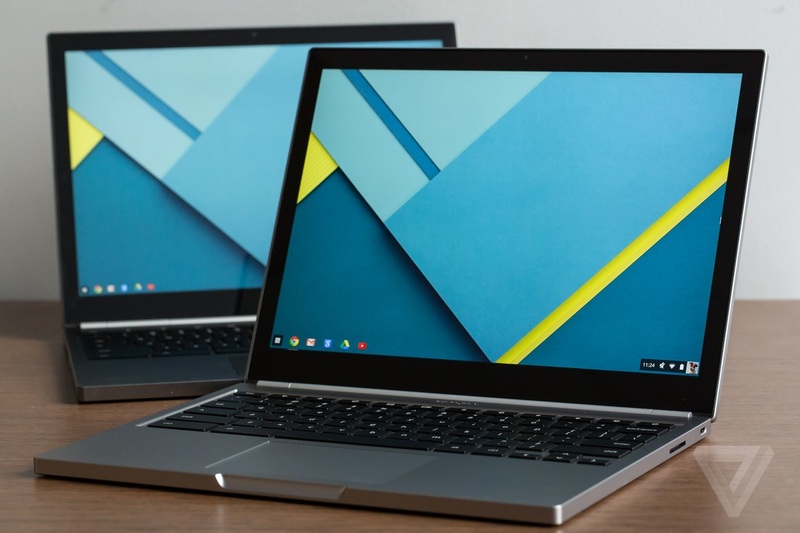 At Emmanuel, students will use a Google Chromebook in class to enhance the learning environment. The students will be able to research specific topics in class as well as submit their assignments digitally. This gives teachers the opportunity to provide immediate feedback as well as more individualized instructions and expectations. 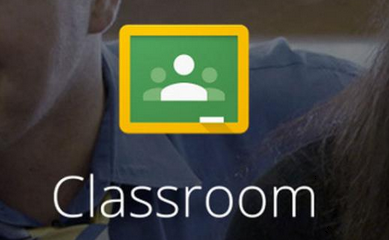 Google Classroom ties many of Google's products together to help educational institutions go to a paperless system. Assignment creation and distribution is accomplished through Google Drive while Gmail is used to provide classroom communication. Its aim is to be a paperless educational system. Emmanuel Christian School utilizes a branded Gmail system through our Google Apps for Education subscriptions. All of our students receive a @emmanuelwarriors.org email address with an unlimited Google Drive cloud storage. Teachers and students can communicate through Gmail allowing the students to ask questions at any time day or night. Google Apps for Education is an application suite provided by Google for use in the education environment. The apps include Google Drive, Sheets, Sites, Slides, Mail, Hangouts, Drive, and Classroom. These applications allow the students to create assignments and collaborate with fellow students in real time. The applications work to integrate the digital classroom with the traditional classroom while not forgetting about the role of the classroom teacher. At Emmanuel, students have the option between traditional paper books or digital textbooks through the VitalSource bookshelf. The bookshelf will allow students to access their textbooks via tablets (Android and iOS), desktops, laptops and Chromebooks. The students will have the ability to bookmark, highlight and add margin notes through their textbooks. They also have the ability to collaborate with fellow students and share notes or in sites with their classmates. Quizlet is a digital quiz/test preparation system used by our elementary, middle and high school teachers. This system allows the teachers to provide review and study materials to their students at no cost to the students. Students can use the review materials in a flashcard setting, learning games, or practice tests. The students can also create and share their own study sets with other students in their class or around the world. Quizlet also fully integrates with the school's Google Classroom system.